Ask any who have visited and they will tell you that Slane Village is a special and memorable place. 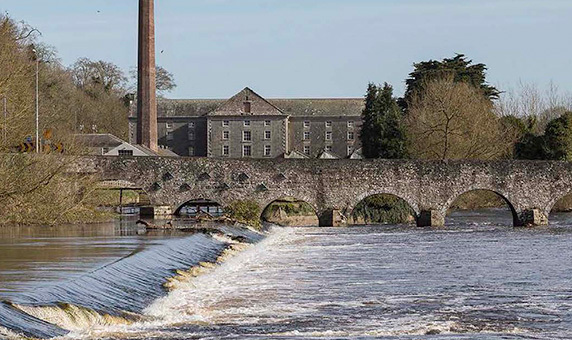 A small, attractive village on the north bank of the River Boyne, Slane’s center was designed by the Conyngham Family in the early 18th century. Its period houses and shops, the beauty of its surrounding landscape, and its strong, welcoming sense of community has long attracted locals and visitors alike. With farmers, cheesemakers, butchers, cider makers, publicans, artists, musicians, and now distillers amongst our residents — and all contributing to the character of our village — we’re proud to call our whiskey Slane after our home and to help build on the longstanding legacy of Slane Village. Thinking of staying in the area?